Shinzen in Japanese means international goodwill or amity. 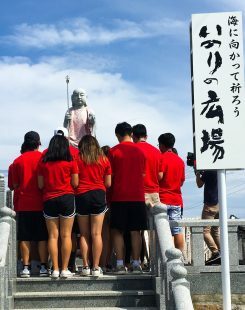 This cross-cultural exchange program promotes the values of fair play and competition, while fostering ties between the U.S. and Japan, and our Japanese and Japanese American communities. 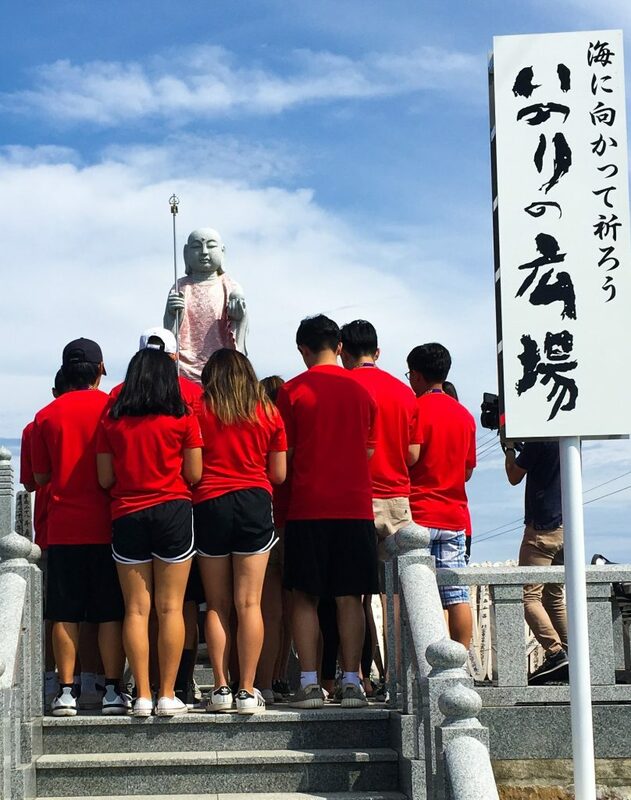 Through sports, youth exchanges, touring and homestays, our young ambassadors build stronger relationships with the people of Japan, while learning about their cultural heritage, traditions and identity. 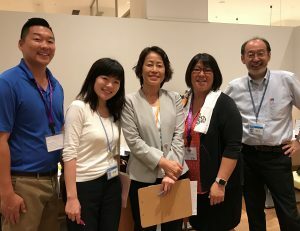 In 1995, the Japanese Cultural and Community Center of Northern California (JCCCNC) and the Office of the Consulate General of Japan in San Francisco began discussing ways to create a more dynamic and meaningful exchange program between the U.S. and Japan. 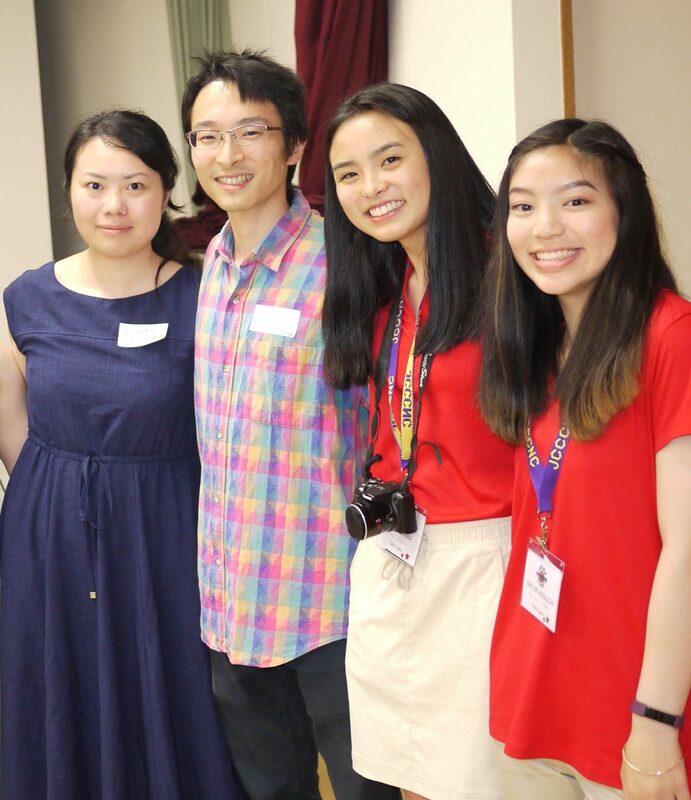 It was agreed that although there are a substantial number of traditional cultural and intellectual exchanges, there exists a greater need for meaningful dialogue and goodwill exchange between youth in Japan and Japanese American youth. Since the inaugural visit to Japan in 1997, the Shinzen USA Nikkei Youth Goodwill Program (Shinzen Program) has been able to provide unique opportunities for not only the exchange of friendly competition, but also for building a foundation for the exchange of ideas and important values of our young people today, ensuring a strong future for our U.S.-Japan relations. 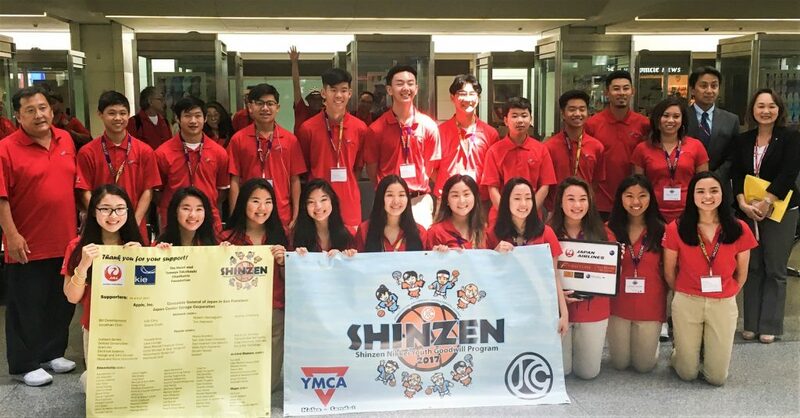 We are excited to announce the 15 youth members selected for the 2019 Shinzen Nikkei Youth Goodwill Program (Shinzen Program). Started in 1997, this cross-cultural exchange program promotes the values of fair play and competition, while fostering ties between the U.S. and Japan, and our Japanese and Japanese American communities. 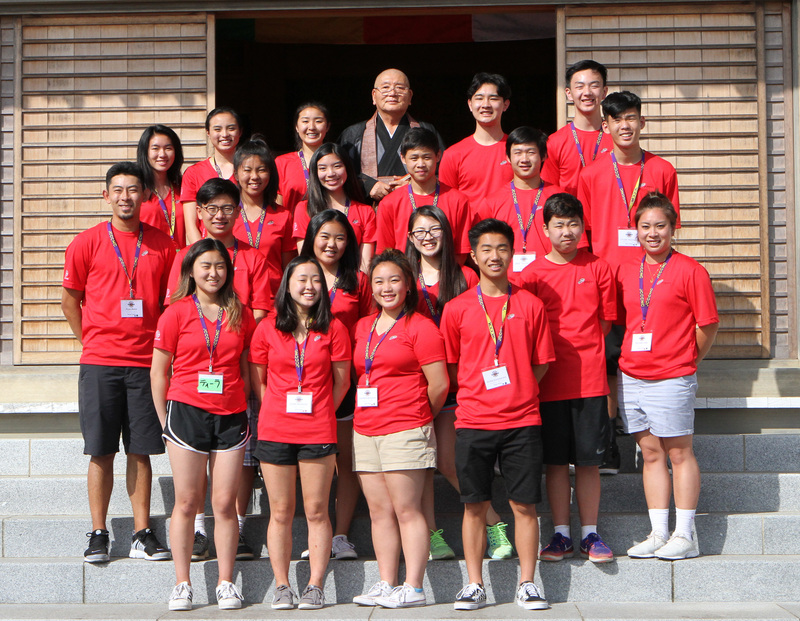 Through sports, youth exchanges and homestays, our young ambassadors build stronger relationships with the people of Japan, while learning about their cultural heritage, traditions and identity. 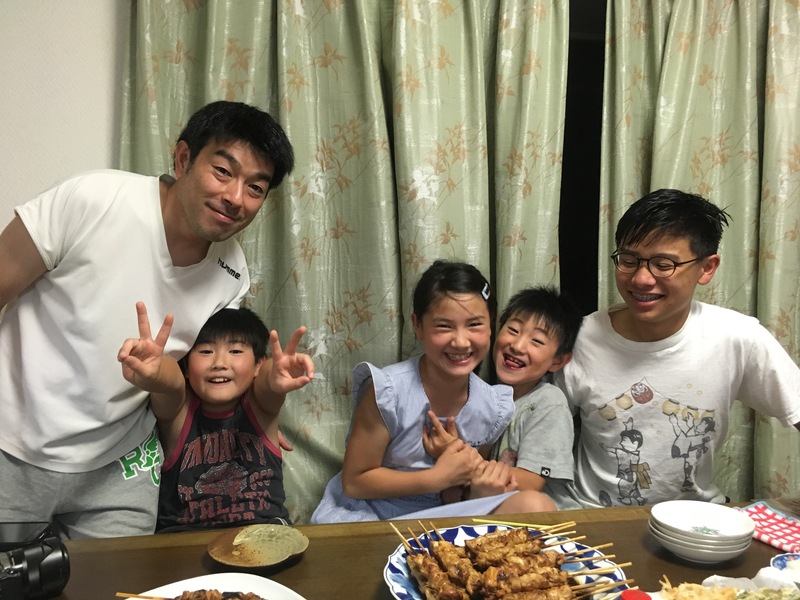 The Shinzen team will be traveling to Japan with family members this July to celebrate the 25 Years of Friendship shared between the Center and the Osaka YMCA (1994-2019) and the Kobe YMCA (1995-2020). 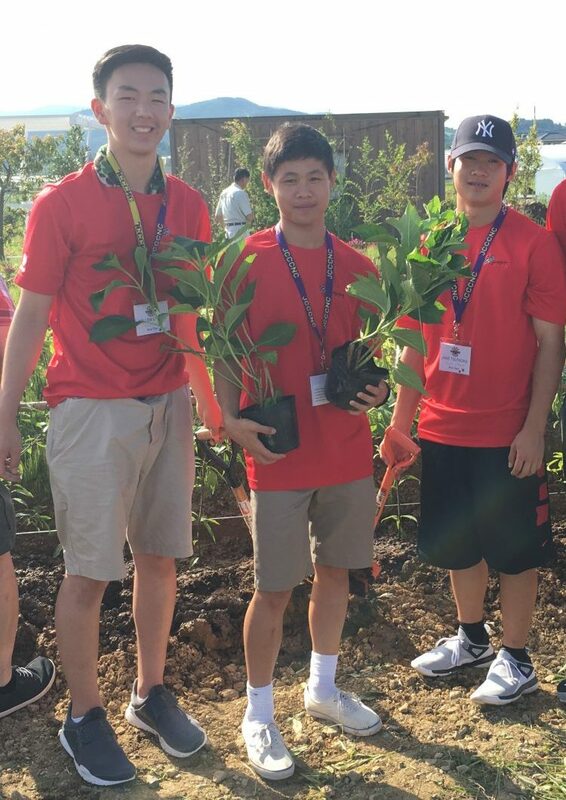 If you are interested in supporting these young ambassadors, they will be hosting a Poker Fundraiser on Saturday, June 8 and will be selling raffle tickets to support their travel costs. 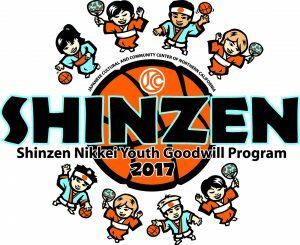 Donations can also be made online through this secure link (http://bit.ly/shinzen2019). 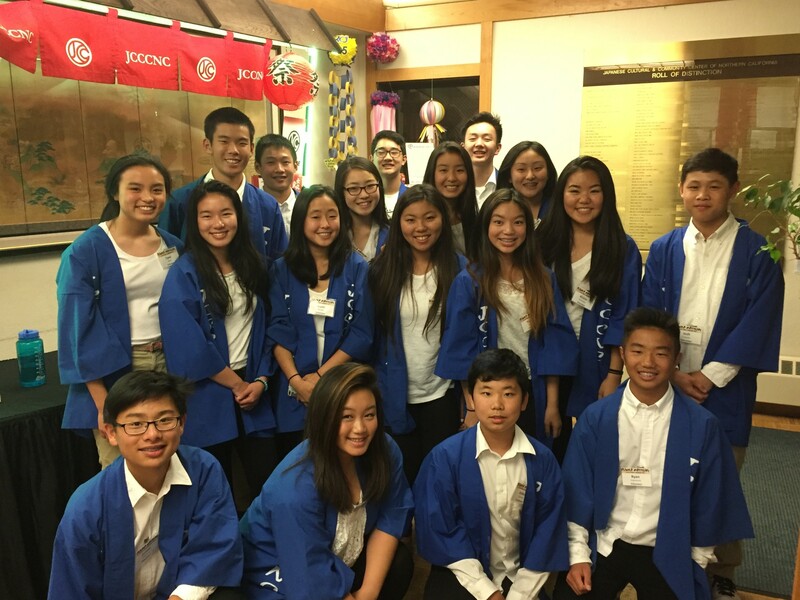 The JCCCNC coordinated a special (two-year) 2016-17 Shinzen Nikkei Youth Goodwill Program, after celebrating the 110th Anniversary of San Francisco's Japantown and commemorate the 5th Anniversary of the Great East Japan Earthquake and Tsunami in 2016, culminating with a trip to Japan in the summer of 2017. 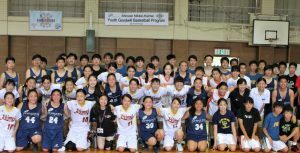 Girls Team: Coach Rachelle Hata (Shinzen 2002-03) and players, Miya Chan, Charlene Tonai Din, Tomi Eijima, Alyssa Ikuma, Kristin Katayama, Taylor Matoba, Izumi Murase, Lauren Noguchi, Taylor Noguchi and Olivia Yoshii. Boys Team: Coach Ryan Baba (Shinzen 2004-05) and players, Aiden Fujimoto, Ryan Kawamura, Connor Nakamura, Stephen Nakamura, Tyler Tsudama, Jake Tsutaoka, Josh Tsutaoka and Kellen Uyeda. 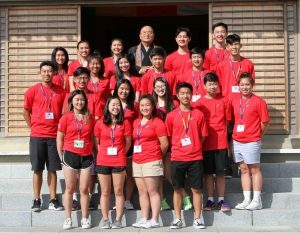 Click here to view a slideshow from the 2016-17 Program and Trip to Japan. As members of the Shinzen USA Nikkei Youth Goodwill Program Tour took their first steps off the Japan Airlines flight on July 25, the excitement and a little bit of anxiety began. 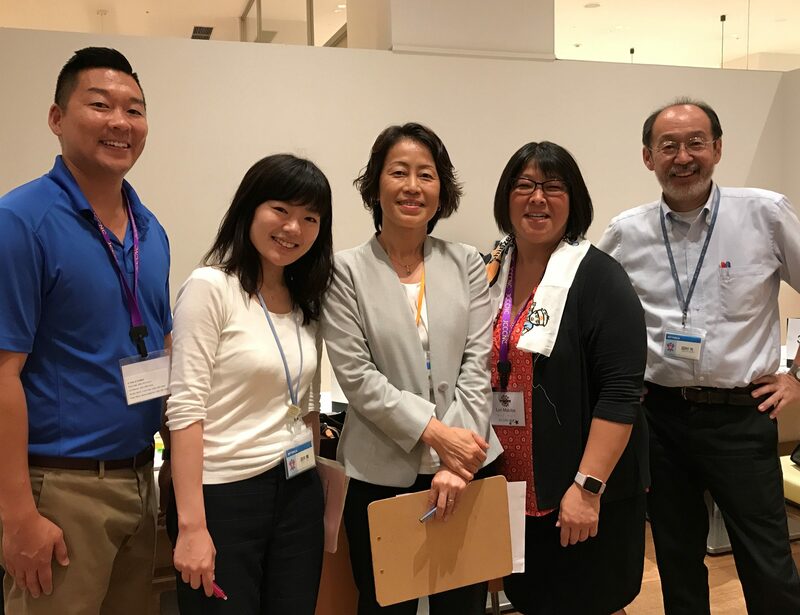 This was no ordinary tour to Japan, it was a culmination of 14-months of learning, sharing and working together to better understand our Japanese American culture, history and heritage, raise funds for the program and prepare for our activities in Japan. We were also traveling as goodwill ambassadors to meet new friends and strengthen relationships that were built after two devastating events, the 2011 Great East Japan earthquake and tsunami in Tohoku and the 1995 Hanshin-Awaji earthquake in Kobe and Osaka. After a brief stop in Tokyo to get a night’s rest, we boarded the Shinkansen to Sendai. The group visited one of the three most beautiful sights in Japan, Matsushima Bay. Our welcome lunch was one of only two times our whole group would gather, so it was great to see all 94 of us together - many three generation families, ranging in age from 8-86, from the San Francisco Bay Area, San Jose and also Georgia and Hawaii. See photo highlights of the rest of our trip. 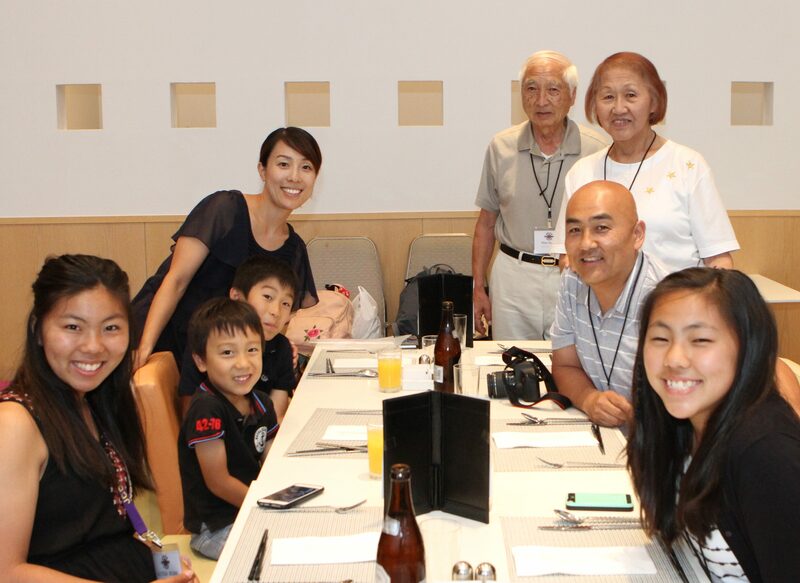 Our final farewell reception in Kobe truly tied our theme “Obon: a Gathering of Joy” together. Although our relationships began from disasters, this farewell was more a celebration of 20+ years of friendship with the people and organizations who helped build the Shinzen Program over the years. Former staff, coaches and friends from Kobe and Osaka came together after the program’s eight-year absence as if we had not missed a day or year - that is the true spirit of Shinzen. It is our hope that the new bonds created by our Shinzen USA players and families continue to grow and endure. 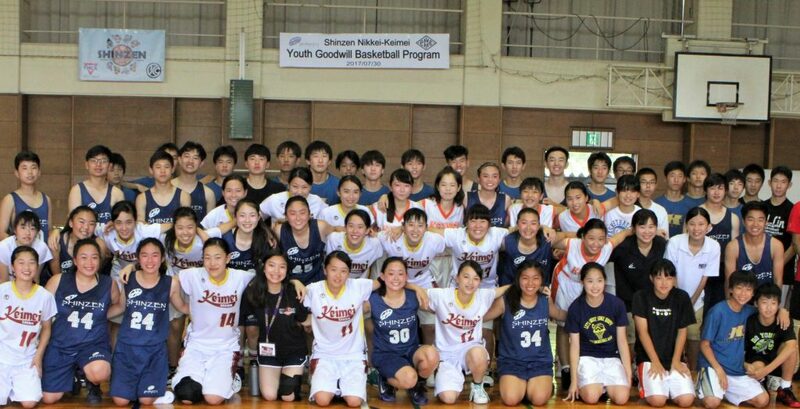 The thirteenth year of the Shinzen USA Nikkei Youth Goodwill Sports Program saw nearly 80 participants from the Bay Area - 21 youth basketball players, their families and staff - traveled to Japan for a week-long grassroots exchange trip. The 2009 program theme “Shinzen Forever,” was a reminder that although the program in its current state is ending, the friendships and bonds created by the spirit of Shinzen will always remain. 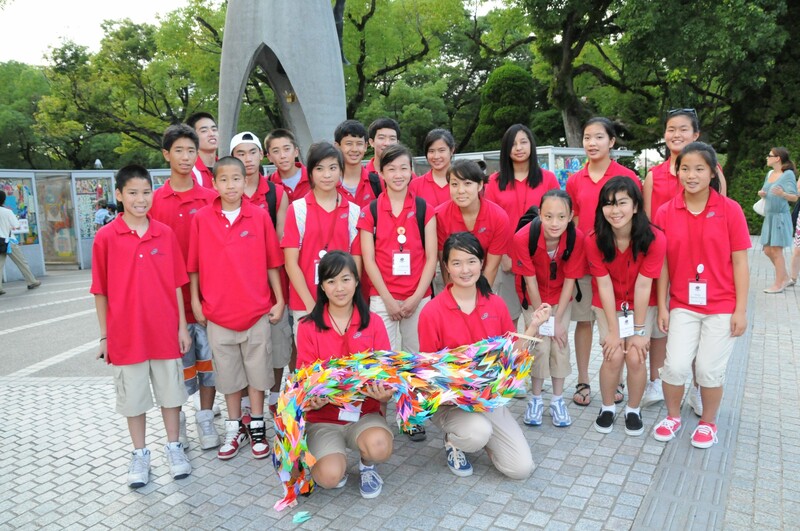 Highlights of the 2009 Program included: youth homestays in Osaka and Kobe, participating in the 50th Anniversary of the San Francisco-Osaka Sister City Relationship (2007) Plaque Unveiling, creating crafts and dancing with the children of Nagata Kodomo Home and being the guest of Toyosaki Jr. High School in Osaka, getting a tour the school, playing goodwill games and being treating to a mini-concert by their band. Click here to view some highlights of the trip. 2007 was an exciting year for the Shinzen Program - 22 players and their families traveled to Hiroshima, Osaka and Kobe, Japan from July 27-August 5, 2007. The highlight was the celebration of the 50th Anniversary of the San Francisco-Osaka Sister City relationship, which included a visit with Osaka Mayor Seki at City Hall.